Having trouble responding to your emails on time? 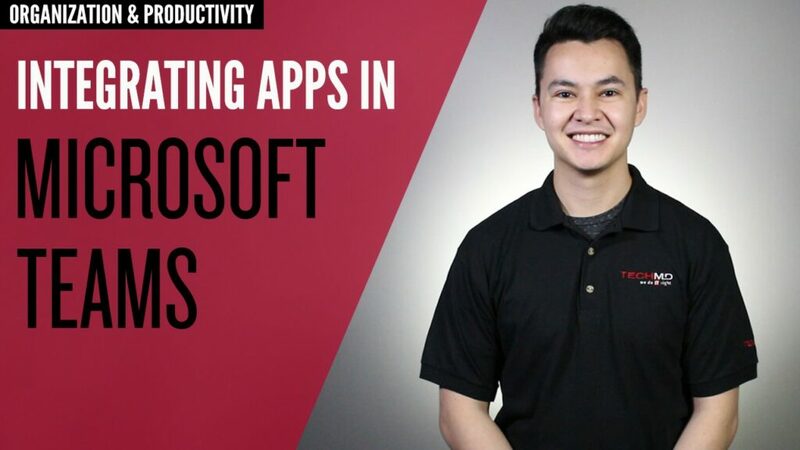 On this episode of One-Minute Wednesday, Lindsey Brenes will explore how the Follow Up feature in Outlook can help you stay on track with each the various items that land in your inbox. Tune in to learn more! Do you ever wish you could use your voice to create written content on your computer? 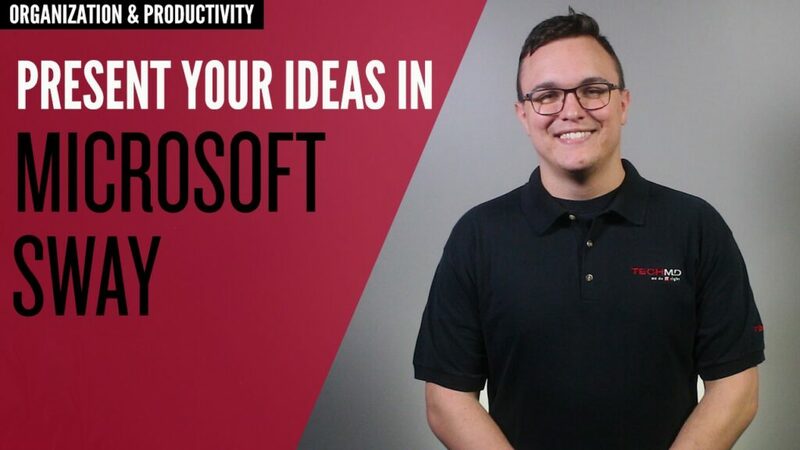 On today’s One-Minute Wednesday, Ross Heuer will give you an overview of Dictate, a Microsoft Garage add-in that allows you to dicate messages in Microsoft Office rather than typing them out with your keyboard. Looking for a more efficient workflow when working in Microsoft Word? 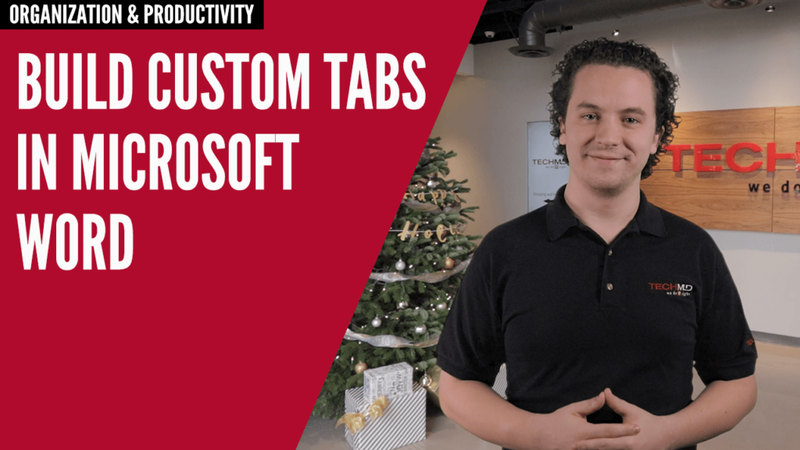 On today’s episode of One-Minute Wednesday, Drew Lawson will show you how to create customized tabs in Word that keep your favorite tools and commands all in one place, saving you time as you work. Using Outlook folders is a great way to begin relieving the stress of managing your inbox. 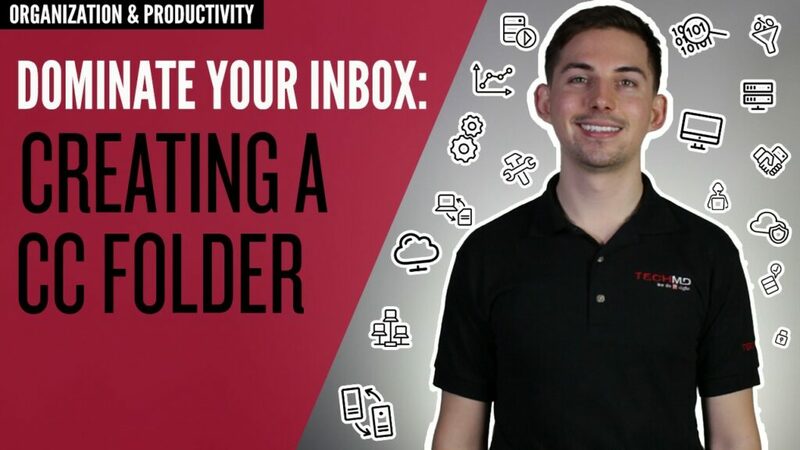 On today’s One-Minute Wednesday, Derek Duhaime will show you how to create customizable folders that can automatically categorize your email, giving you a better experience with your inbox. Microsoft Teams is a great platform for instant messaging, collaboration, and file sharing within your organization. 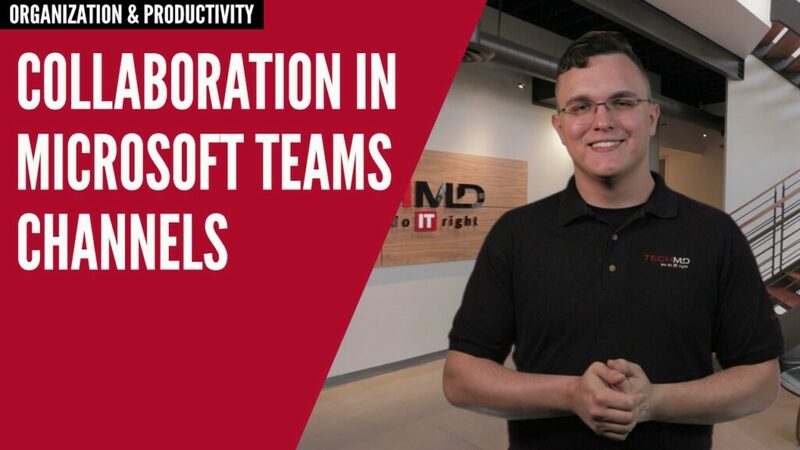 On today’s One-Minute Wednesday, Tylen Wells will show you how to use Channels, which are conversations inside a Team that allow you to organize by topic and optimize your collaboration. 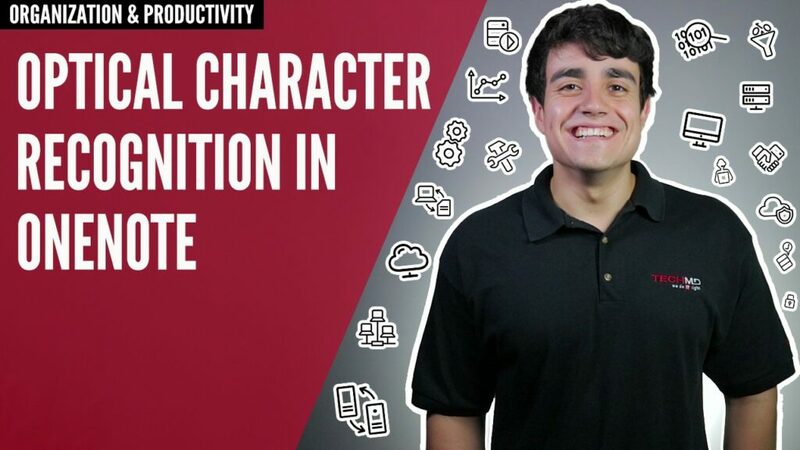 Microsoft OneNote has a great feature called Optical Character Recognition (OCR) that lets you capture and edit text from webpages, pictures, PDFs and more. 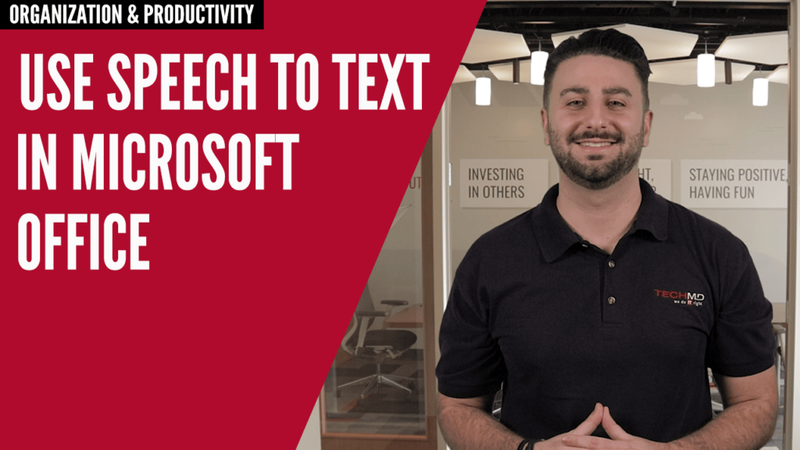 Tune in to this week’s One-Minute Wednesday as Carlos De Luche walks you through how to easily copy text right into OneNote so you can make edits! Keep your email organized and stay ahead of important emails with this simple tool! 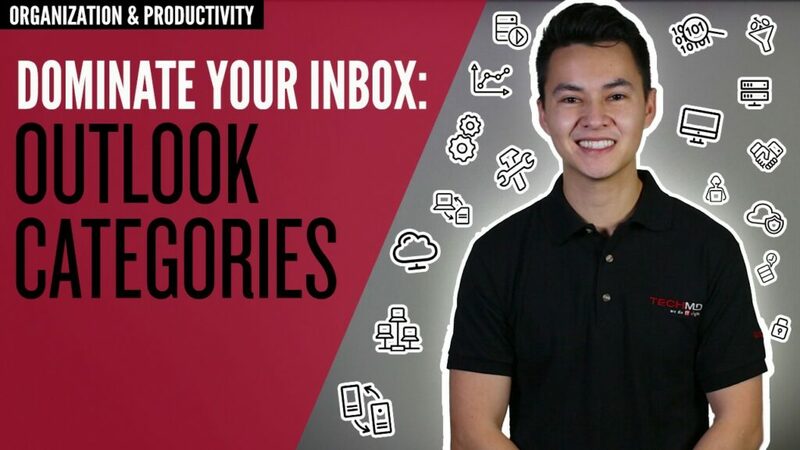 On this week’s One-Minute Wednesday, John McCormack will be talking about how you can use Categories to highlight VIP emails and keep track of important notifications. When you’re buried under a flood of emails, this can really help critical messages stand out in your inbox. 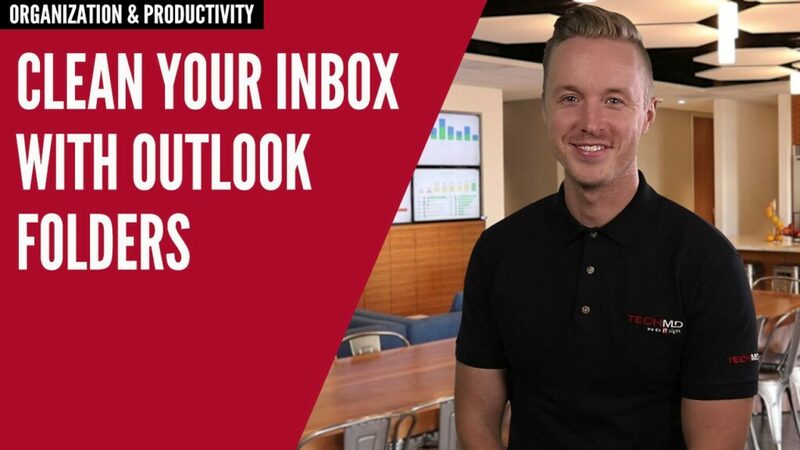 Take control of your inbox and reclaim your productivity with this quick tip! This week on One-Minute Wednesday, Matt Grimes will be showing you how to create a CC folder for emails where you’re not the direct recipient. 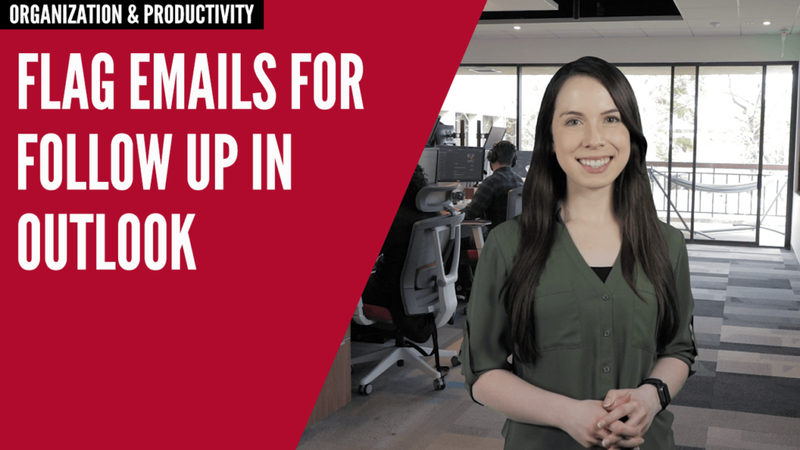 This is a great way to manage emails where you don’t need to respond immediately, freeing you up to work through your day. Looking for a better tool than PowerPoint to present ideas, give tutorials, or send interactive reports? On today’s One-Minute Wednesday, Tylen Wells will show you how to design custom presentations in Microsoft Sway. Sway is an excellent new tool that allows you to transform media content and ideas into easy-to-use presentations that can be shared with others! Are you tired of having tasks fall through the cracks? 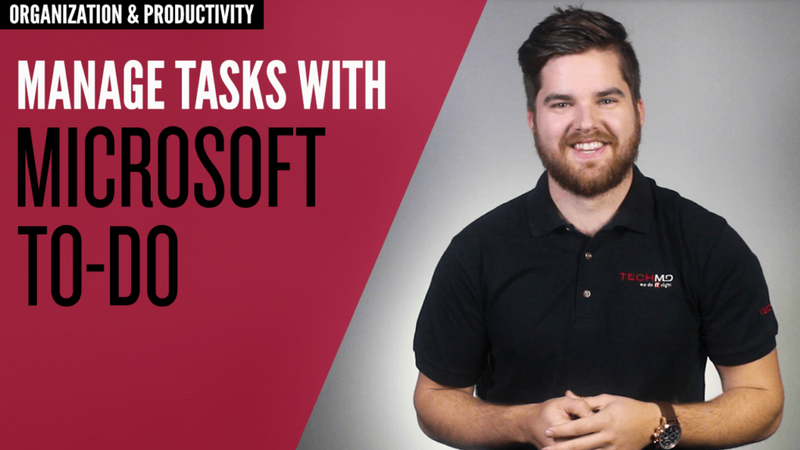 Well, today Isaac McIntosh will introduce you to Microsoft To-Do, an easy to use app that will help you store and manage all your tasks. This tool keeps your productivity moving forward by letting you set due, dates, sending reminders and saving any forgotten tasks so you never lose track of what needs to get done. Microsoft Teams seamlessly integrates a wide range of applications inside the Teams interface. On this week’s One-Minute Wednesday, John McCormack will show you how to add applications to the navigation tab in Teams, giving you quick and easy access to all the tools you need to work.